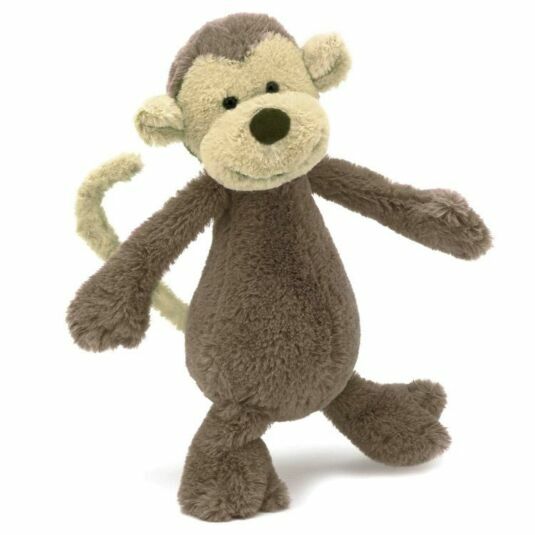 A new, smaller addition to the Bashful range, from Jellycat. Just as cute and soft as ever! Add him to your basket today, you'll be sure to love his company! !